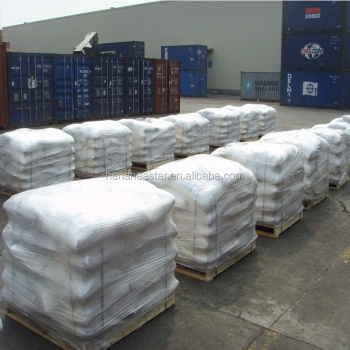 D-Gluconic Acid Monosodium Salt, Gluconic acid, Sodium Salt, Sodium Gluconate RE, Gluconic Acid Sodium, Sodium 2,3,4,5,6-pentahydroxyhexanoate (non-preferred name). White crystal powder or granule ,which can be easily soluble in water, slightly soluble in alcohol and insoluble in ether. 5, It also can be used as water reducing agent and retarder admixtures in the construction industry.